On this week’s Social Media Marketing Talk Show, we explore Snapchat Lens and Location tools with Shaun Ayala and other breaking social media marketing news of the week! If you’re new to the show, click on the green “Watch replay” button below and sign in or register to watch our latest episode from Friday, June 1, 2018. You can also listen to the show as an audio podcast, found on iTunes/Apple Podcast, Android, Google Play, Stitcher, and RSS. Facebook Adds Instagram-Style Polling Feature to Messenger Stories: Poll stickers, like the one found in Facebook and Instagram Stories, are now also included in Messenger Stories. Just as you do with Facebook posts and Instagram Stories, users must first upload a photo or video to the platform, select a poll sticker, and then type a question and possible answers. To see the results, you simply swipe up to see a list of viewers and how each voted. Facebook Launches Social VR App Oculus Venues: Facebook launched its new live social VR app, Oculus Venues, for both the Oculus Go and Gear VR headsets along with a full schedule of events for this upcoming summer. Oculus Venues offers a social space to watch live sporting events, concerts, shows, and more in real time. Periscope Rolls Out Background Audio for iOS: Periscope added the ability to continue listening to Periscope broadcasts even when the screen is turned off or while using other apps. This update is currently only available on the iOS app. Starting today, we’re rolling out background audio for iOS. Facebook Tests New Monetization Tools and Top Fan Badges for Creators: In March, Facebook announced plans to test “a way for fans to become a supporter of the creators they love” through monthly payments in exchange for exclusive content or a badge highlighting their status as a supporter. Over the past few weeks, Facebook creators have seen this test in action. 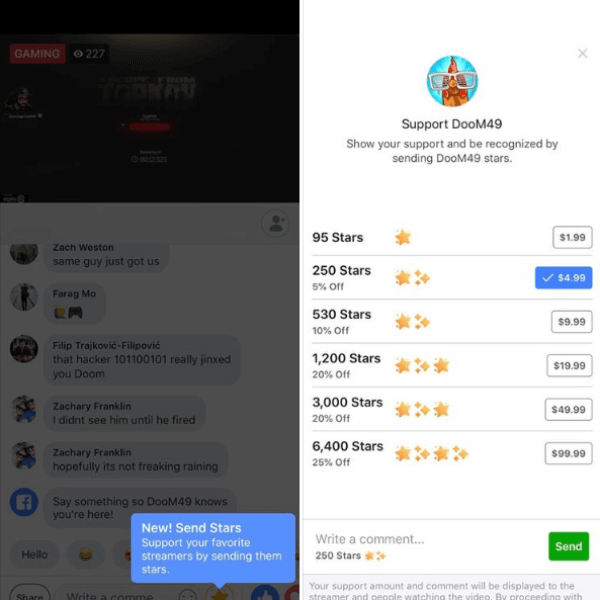 It appears that Facebook’s viewers can now purchase “stars” within Facebook that can then be sent to streamers and converted into money. Sending stars is a way to “show [their] support and be recognized” by the streamer and other viewers. This example was provided by Michael Stelzner. 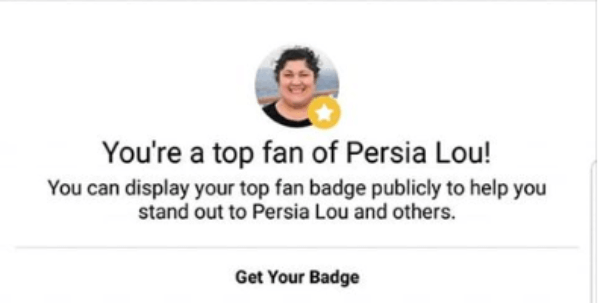 In the same announcement, Facebook introduced a new way to highlight a creator’s top fans by displaying a badge next to their names and adding them to a leaderboard of highly engaged fans. 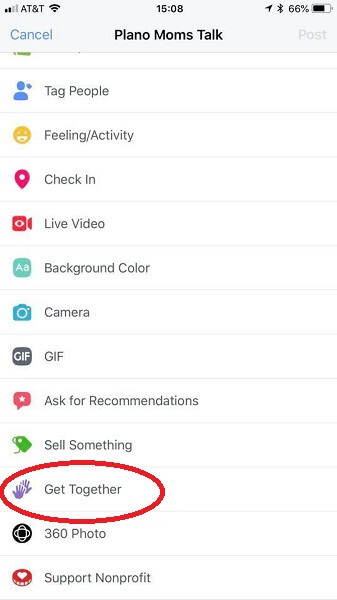 Facebook was initially testing top fan badges with “a small set of creators,” but it appears to be rolling out to more creators. This example was provided by Jennifer Priest. 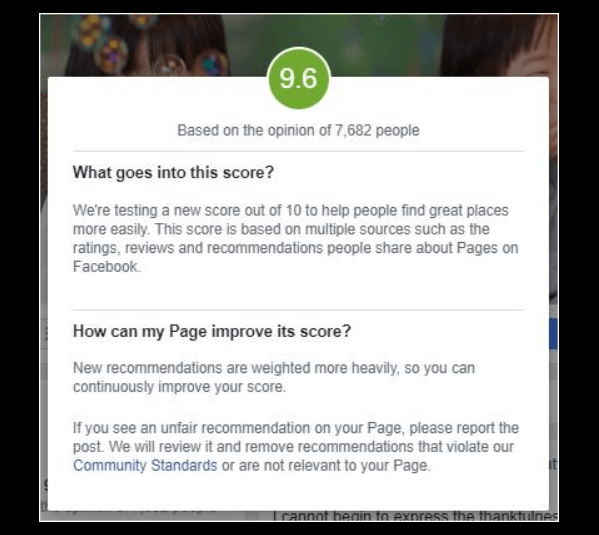 Facebook Tests Review Scores on Business Pages: Facebook recently added an option for business pages to turn on review scores in place of star ratings. Unlike the star ratings, which are calculated on a five-point scale, the new review scores are based on 10-point scale and weight multiple sources including ratings, reviews, and recommendations people share about pages on Facebook. This new feature was discovered by Stacy Andrews. 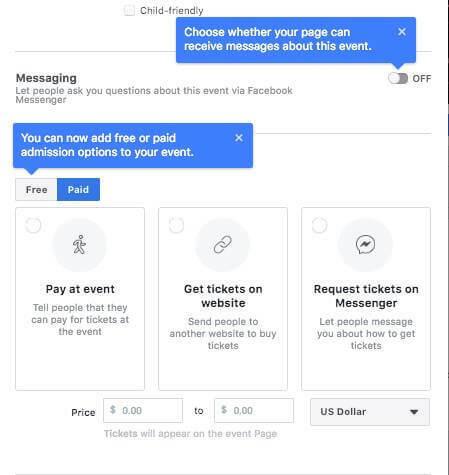 Facebook Events Tests Ticketing and Messaging Options: Facebook appears to be testing the option to allow people to ask questions via Facebook Messenger, add a free or paid admission option for an event, and set a ticketing price range when setting up a Facebook event page. This new tool includes two purchasing options, at the event or through a website, or directs people to send ticketing requests through Messenger. These new features were discovered and reported by Matt Navarra. Facebook Expands “Get Together” Feature to More Groups: Facebook appears to be rolling out to more groups a new way for members to connect with one another in person. The Get Together feature provides a quick and easy way for admins to plan a time and place to meet up and post the details to the group. This new feature is available on desktop and mobile and was discovered by Abbie Alter. Facebook Suggests Instagram Photos to Share to Pages: It appears that Facebook’s mobile app now automatically suggests Instagram photos to share to a page. 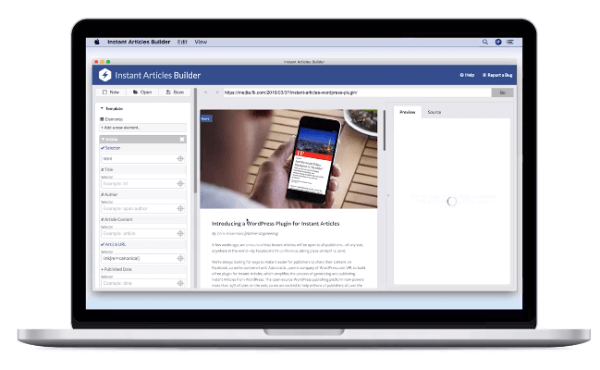 Neither Facebook nor Instagram has confirmed any details about this possible new tool. The new tool was discovered on an Android device by Kelly Mirabella. Instagram Adds Facebook Share Button to Stories: Facebook appears to have rolled out a new way to easily share Instagram stories to Facebook stories. This new button, found at the bottom of an Instagram story, was also discovered by Kelly Mirabella. 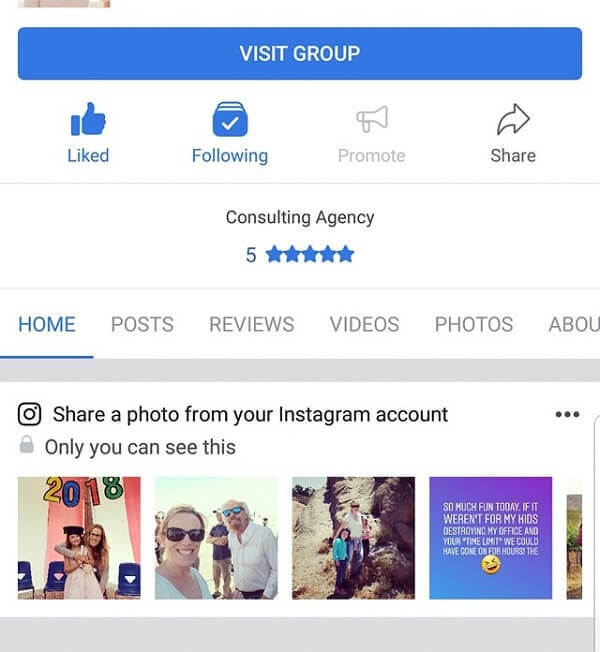 Facebook Takes Action Against Instagram Engagement Pod: Facebook appears to be cracking down on the practice of joining groups that artificially inflate members’ Instagram post popularity to increase reach and engagement. The influx of activity tells Instagram’s algorithm that “this is a popular post,” which then gains more reach in follower feeds and in Explore and boosts exposure. BuzzFeed reports that Facebook suspended several large groups “for helping hundreds of thousands of people trick Instagram’s algorithm into showing their posts to more people” earlier this month. Instagram confirmed the groups, including one with more than 200,000 members, violated its terms of service, and that they had been taken down as a result.